The ‘Collaborative Pianist’, David Barnard, shows us his versatility in the chamber music setting, bringing to life the seldom heard music of Joseph Marx, Robert Suderberg, Paul Hindemith, Richard Strauss and Robert Schumann with some of Australia’s finest chamber musicians. Experience the musical delights of the French horn, trombone, trumpet and piano. 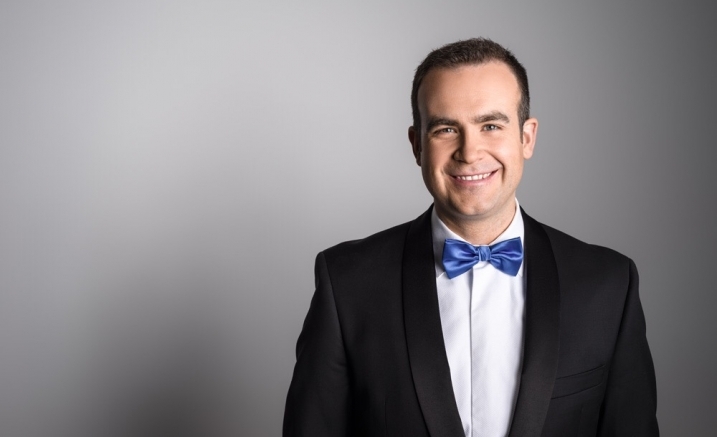 From Schumann’s bright and vigorous Adagio and Allegro to Hindemith’s tremendous Sonata, pianist David Barnard shows exceptional sensitivity to the repertoire and a superb rapport with the brass players. Adagio for Horn and Piano Op. Posth.